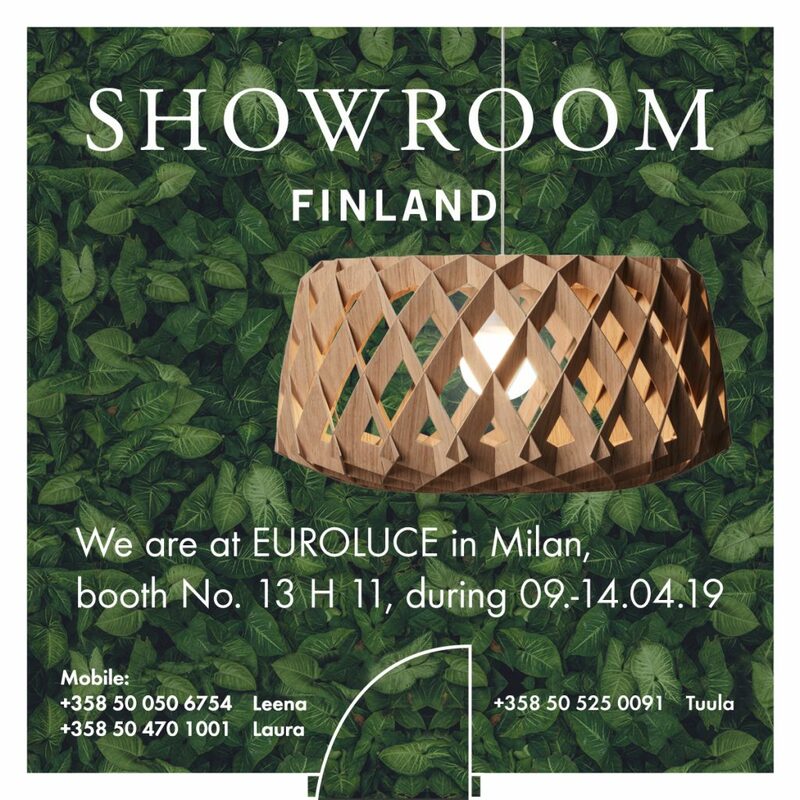 We are at Euroluce in Milan 09.–14.04.2019, Booth No. 13 H 11. See you there!